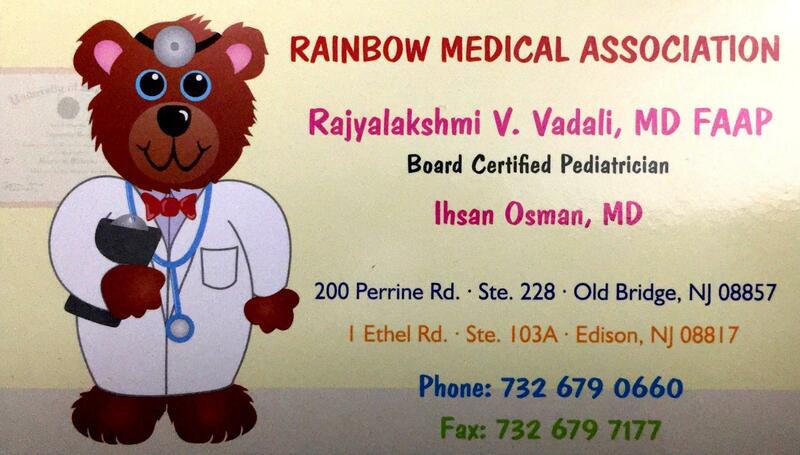 Dr. Vadali was born and raised in Hyderabad, India before moving to the United States. Nevada Rural Health Center, JFK Medical Center, and Trinitas Hospital. Medical Spanish which allows her to effectively communicate with and treat a diverse cast of patients. She brings her own experience of motherhood which helps her passionately care for her patients.